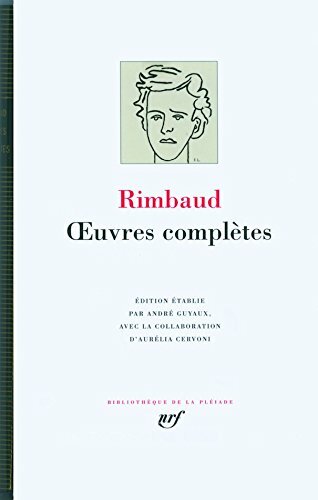 1963 Gallimard/ Texte? ? tabli et pr? ? sent? ? par Roland de Ren? ? ville et Jules Mouquet/ Copy is solid, unmarked text/ has some mild reading wear/ dust jacket under mylar/ We take great pride in accurately describing the condition of our books, ship within 48 hours and offer a 100% money back guarantee. We take great pride in accurately describing the condition of our books and media, ship within 48 hours, and offer a 100% money back guarantee.